Jonathan Bursevich has been with Alter Surety Group as a Surety Bond Producer since 2014 and his impact has been immense. With a background in Accounting and Finance, he has a deep understanding of what it takes elevate to contractors to the next level with a commitment to each client’s continued success. 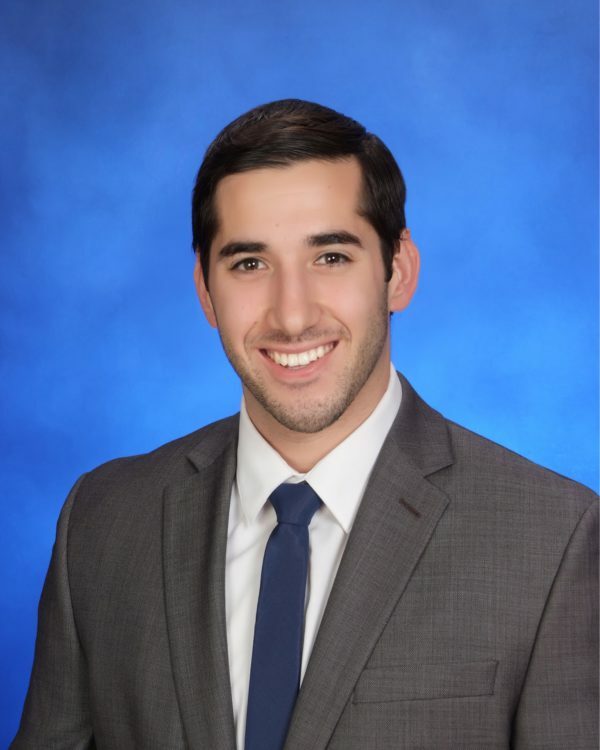 Jonathan is a recent graduate of the Florida State University where he served as a member of the Executive Board and the Member Orientation Officer of his fraternity Phi Kappa Tau. Since graduating, Jonathan has obtained his general lines Property and Casualty license to embark on his career as a Professional Surety Bond Agent. He is extremely driven with a “get it done” work ethic and boasts an exuberant personality which helps him thrive in cultivating relationships in the construction industry. Jonathan was born in Union, New Jersey and relocated to South Florida at an early age. He attended Archbishop McCarthy High School where he was a Co-Captain for both J.V. and Varsity Basketball teams for all four years. In his spare time, Jonathan enjoys watching and participating in all sports.